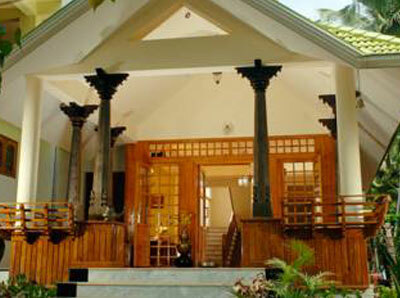 A hillstation that is home to the state's finest spice plantations. 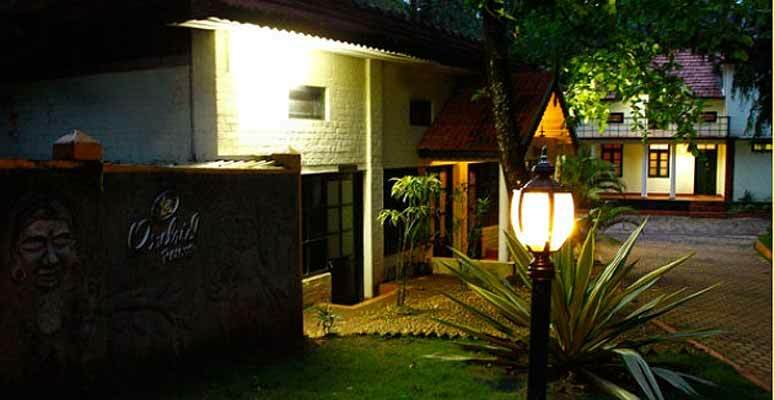 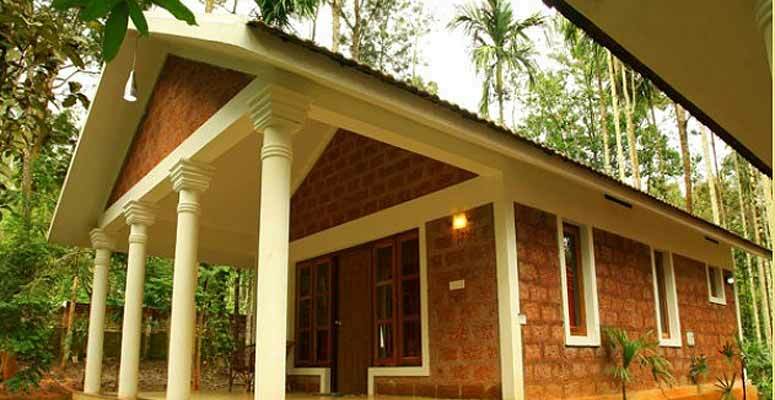 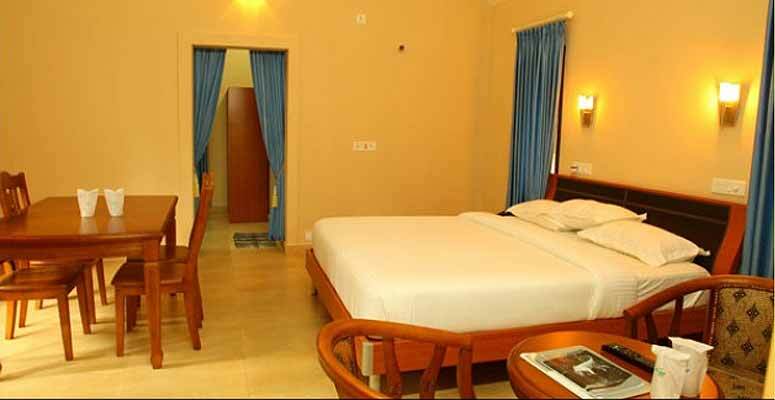 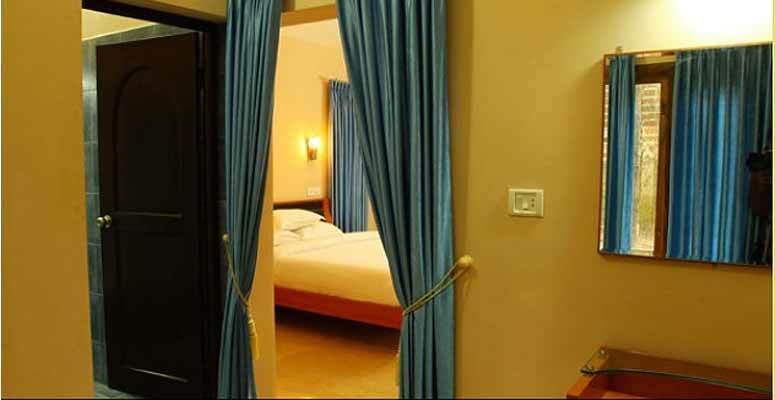 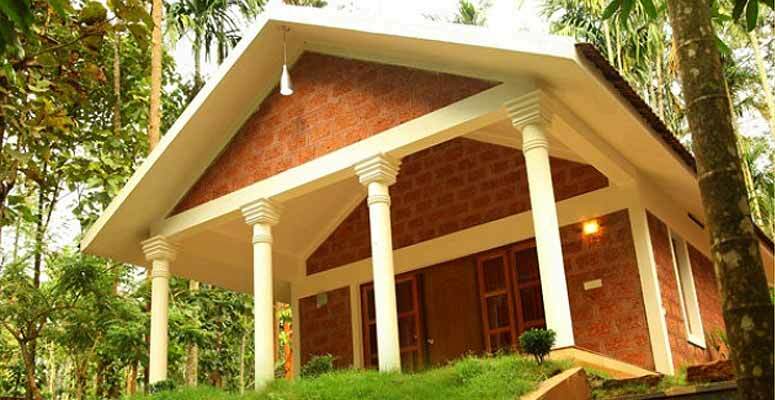 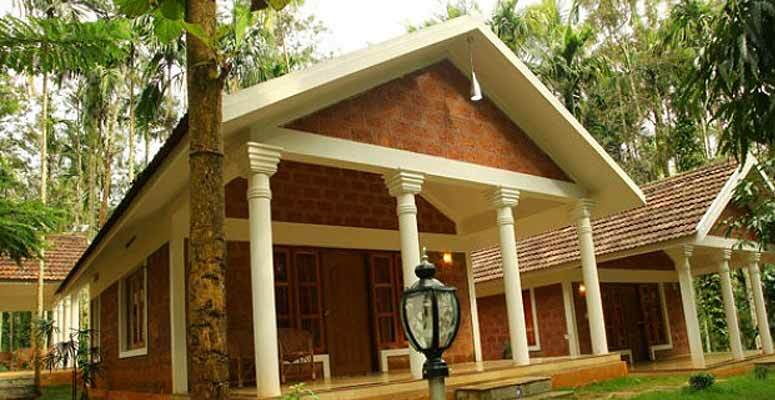 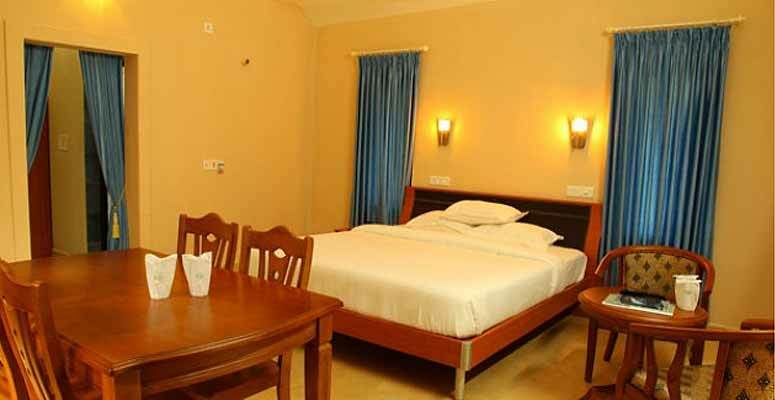 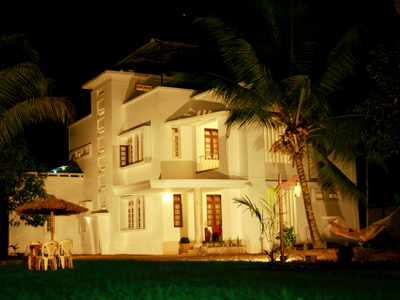 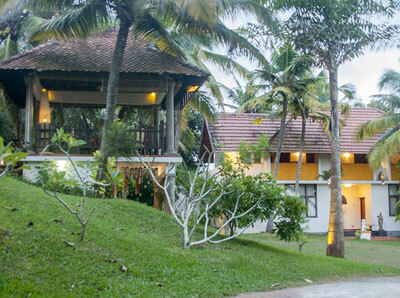 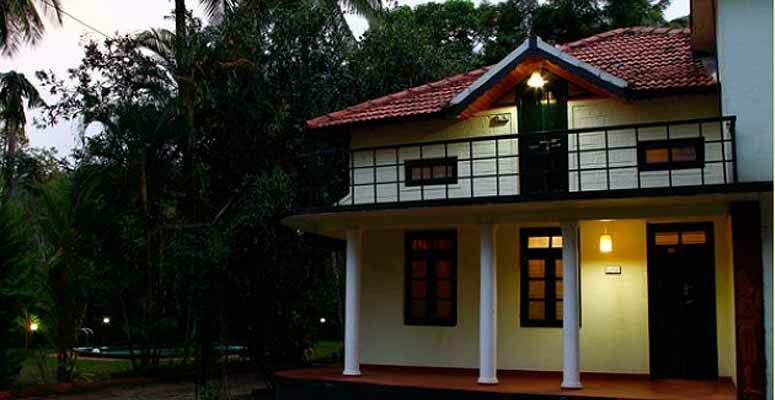 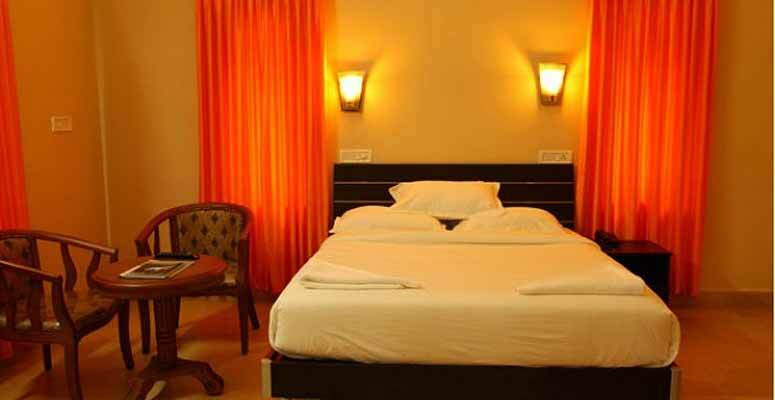 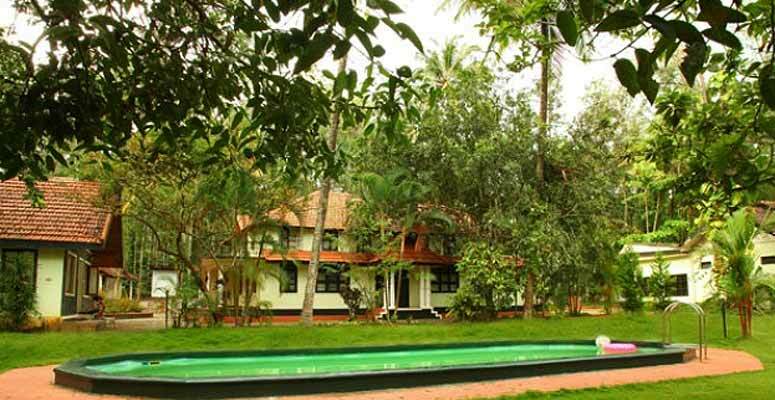 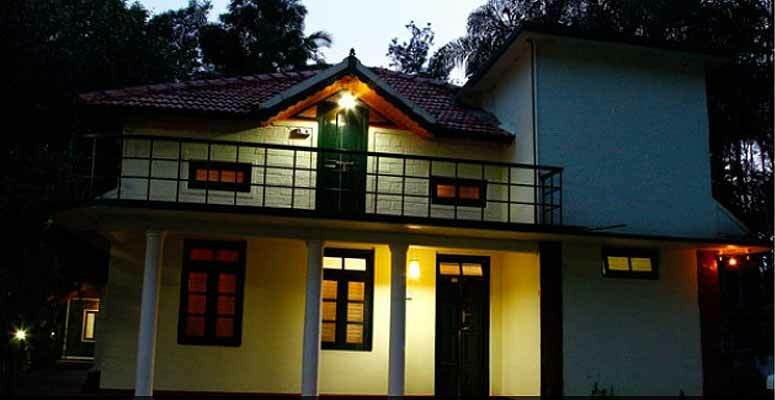 A convenient hop away from cities like Bangalore, Mysore, Kozhikode and Ooty. 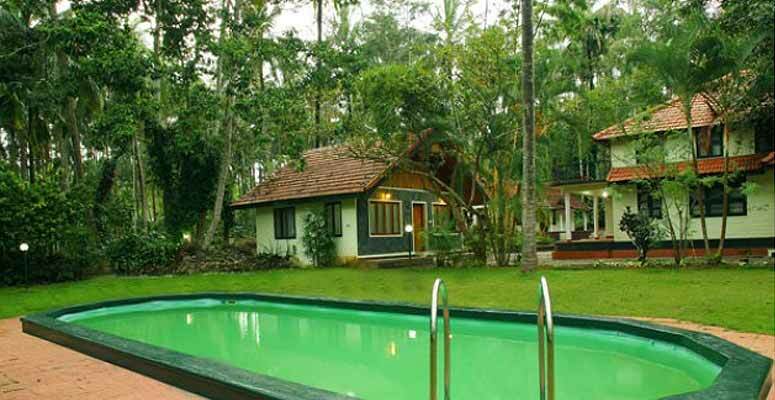 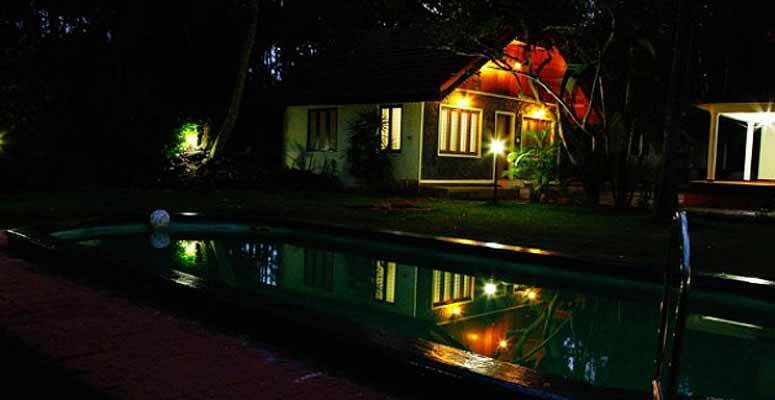 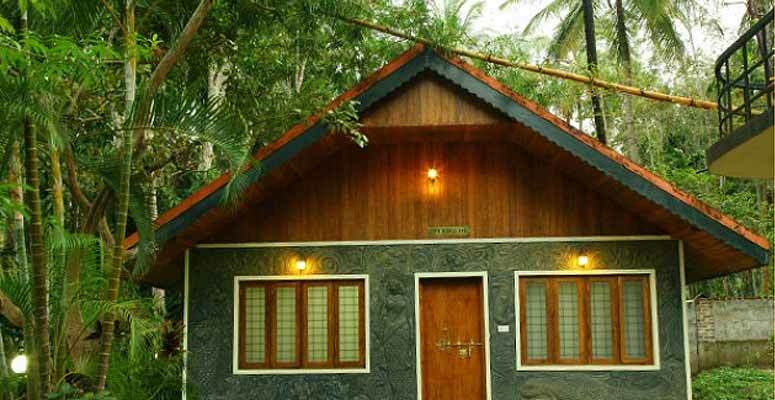 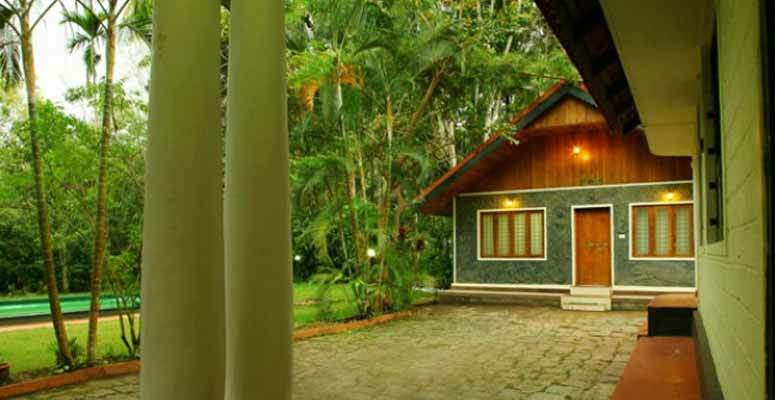 With 26% forest cover, greatest in Kerala, Wayanad is home to an incredible range of flora and fauna.